Health and Safety rules apply to every Holiday Home in North Wales and throughout the UK especially if you rent your caravan out. But even if you only use it for your own holidays it’s best to follow the same regulations for your own safety. Electrical safety checks once every 3 years. The certificates you get after the checks have been completed satisfactorily must be made available on request and your Holiday Park must have a copy of them. 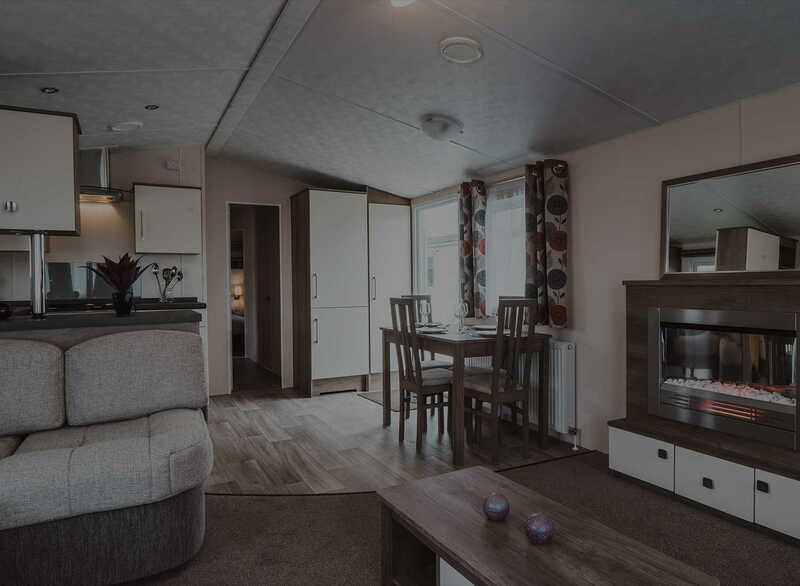 The above appliances should be tested to make sure they are working and it is an excellent idea to keep a stock of batteries in the caravan for your guests’ use so that you don’t have to send someone out to fix an alarm that isn’t working. You might also want to consider buying a couple of spare alarms. Portable Appliance Tests (PAT) must be carried out on any portable electrical item (except those that are under a year old) including anything that has a plug on it such as the toaster, microwave, fridge, hairdryer, television, kettle etc. The engineer will stick a green PAT label on the plug of each appliance tested and approved. 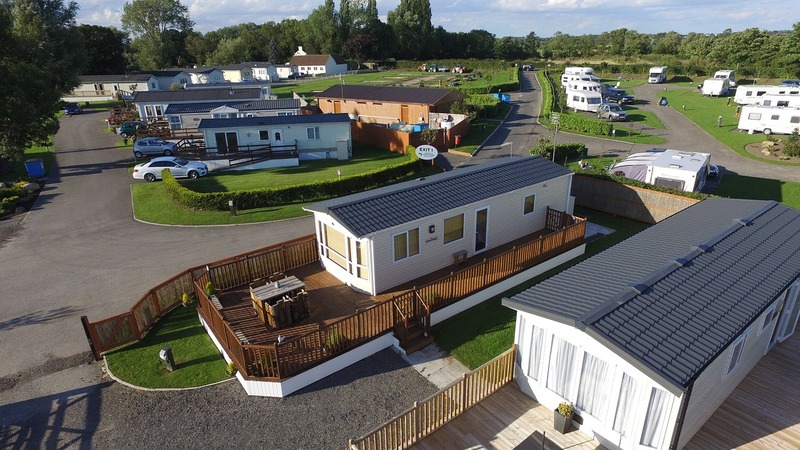 Caravan owners must have LLI (Legal Liability Indemnity) cover. If you are in doubt as to whether you have the correct insurance for holiday lets, study your insurance policy or contact your insurance provider. If you are renting out your holiday home in North Wales, or anywhere else for that matter, safety issues should be a matter of common sense. However, when people are on holiday they can be careless so we suggest you make a list of instructions and pin it somewhere prominent. Alternatively, you could include it in your welcome pack if you provide one. Turn off the gas fire and/or electric heater when you go to bed or go out. Drying clothes on the electric or gas heaters is prohibited since it is a fire hazard and may scorch or set fire to your garments. Smoking is not allowed and will result in the forfeit of your deposit (assuming that you don’t allow smoking). 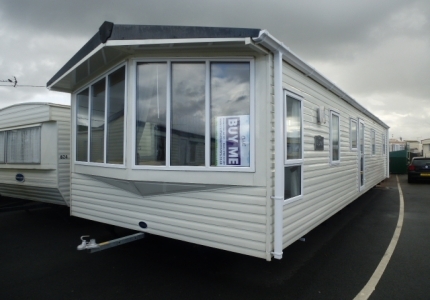 We take this opportunity of wishing all our owners who rent their Caravans out a happy and profitable summer season.